This week the topic of conversation is – How can businesses use storytelling? Storytelling in business is often described as a way to enhance relationships and communication within organisations and externally with customers. It’s often said the purpose and practice of great storytelling in business is to influence others – customers, clients, organisations, job interviews. … every contact point should tell an emotional story. 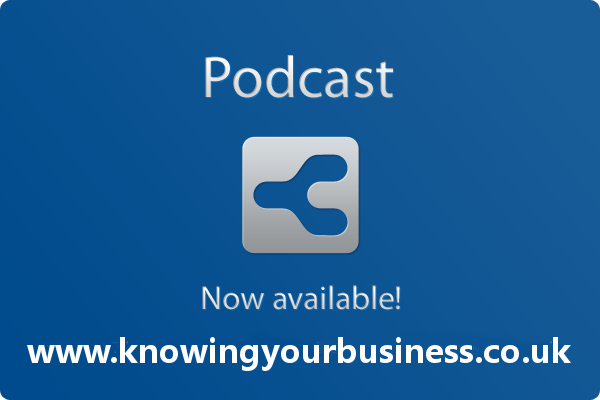 Knowing Your Business ask Bob Hill, Claire Taylor and Giles Lury, how that works. Bob started The Mighty Pen in 2011 in order to encourage people of all ages, cultures and abilities to share in the joy of writing creatively. As a writing facilitator Bob works for different organisations on a consultancy basis providing writing and poetry workshops. These organisations include the National Trust, youth theatre groups, reminiscence groups, Libraries and museums. Bob also hosts corporate workshops where employees and managers can learn better communication skills by creating their own poetry and short stories. Bob has published two anthologies of poetry; ‘The Stand Up Poet’ and ‘Jack Hughes is Dead’ and is currently working on a third anthology planned to be available as part of the commemorations of WWI. As well a writer and workshop facilitator Bob also performs at festivals and spoken word events and has worked alongside John Cooper Clarke, with whom he swapped dietary tips, and John Hegley, with whom he discussed favourite pens. Bob is a regular contributor to The Claudian Review and and is the editor of Poetica Icognita; both online writing and poetry journals. As a former DJ and music promoter Bob now also runs several poetry and spoken word events in the south of England including ‘Talking Loud and Telling Stories’ in Bournemouth and ‘Beatnik Boulevard’ in Banbury. When not writing poetry or doing other literary stuff Bob will be found sampling Laphroig whisky and listening to 1980s jangly guitar music whilst pretending he could still be Morrissey. You can hear what Bob Hill thinks on how businesses can use storytelling. A unique twist maybe? The Story Mill is an innovative organisation created to stimulate authentic dialogue within companies between employees, teams and leaders and externally between businesses and their customers and partners. 30 Ways to Create Empowering Stories to Live By – is a wisdom memoir that follows Claire’s transformational journey to discovering the hidden treasure in her personal stories. Each of the 30 tales carries a powerful message as well as practical exercises to help you find your treasure and transform your life. Our stories can empower us or disempower us – but the good news is that once you become aware of your hidden stories you can become the author of your own life. Claire gives us some rather useful insights on how businesses can use storytelling. Thoughtful commentary from Giles, in storytelling format. 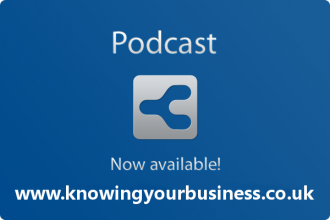 This week the Knowing Your Business show was presented by Ian Gentles and guest presenter Judy Mansfield.